This is episode 20 of the Better Food Stories interview series, which includes conversations with the entrepreneurs behind some of today’s newest and most innovative food brands. EPISODE 20: DOSH BAR— LISTEN HERE! 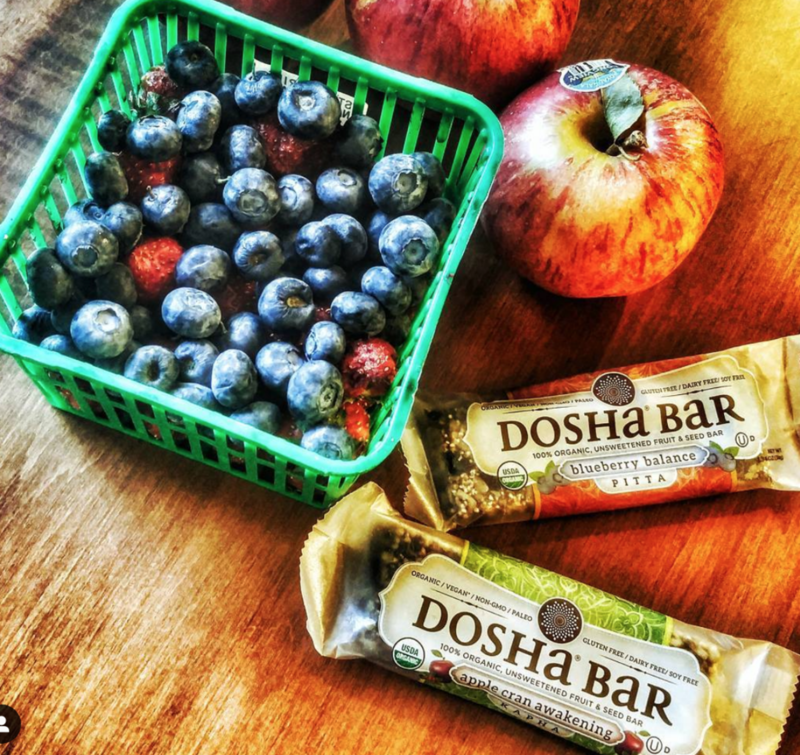 Want to try Dosha Bar for yourself? Make sure to listen through the end of the episode to learn how you can save 20% on your order.